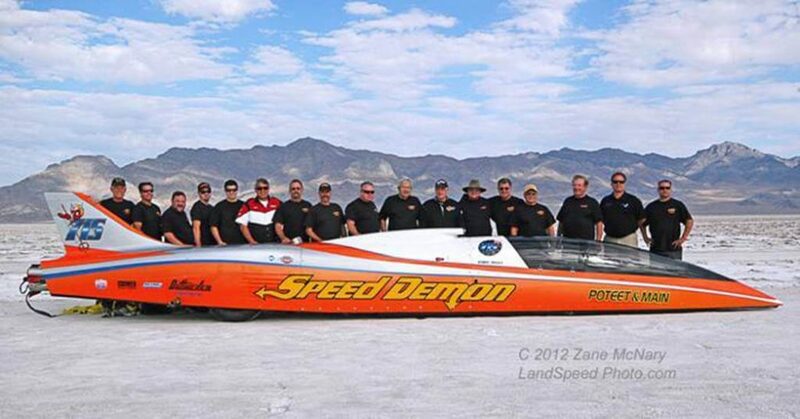 Stat-X® is protecting a one of kind car, the Poteet & Main Speed Demon streamliner, the fastest piston driven car in the world. The race team and car are cutting-edge industry leaders, utilizing advanced technology in creating a car that will push speeds up to 500 mph. Our Stat-X fire suppression system was installed behind the firewall to protect the engine in case of fire. 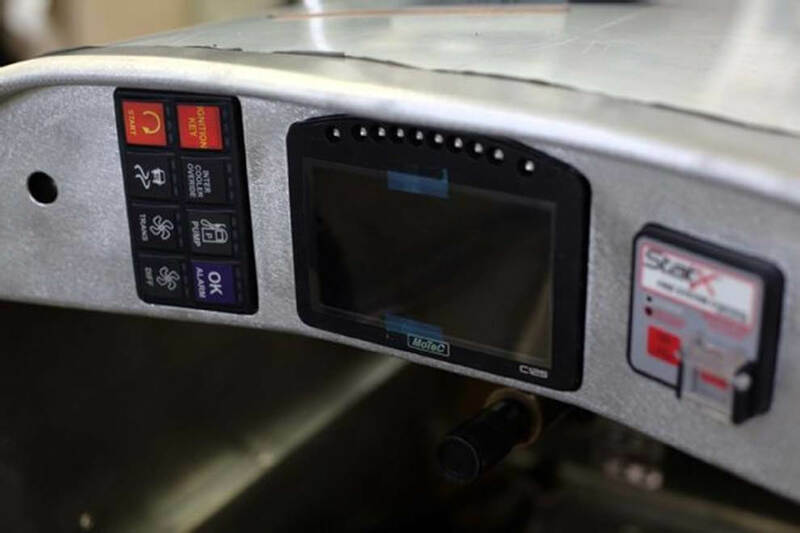 The Stat-X system is a great choice because it will preserve the integrity of the electronic system while it puts out any fire that threatens the engine compartment and its components. For more information, read the Hot Rod Magazine article about building the world’s fastest piston driven car.